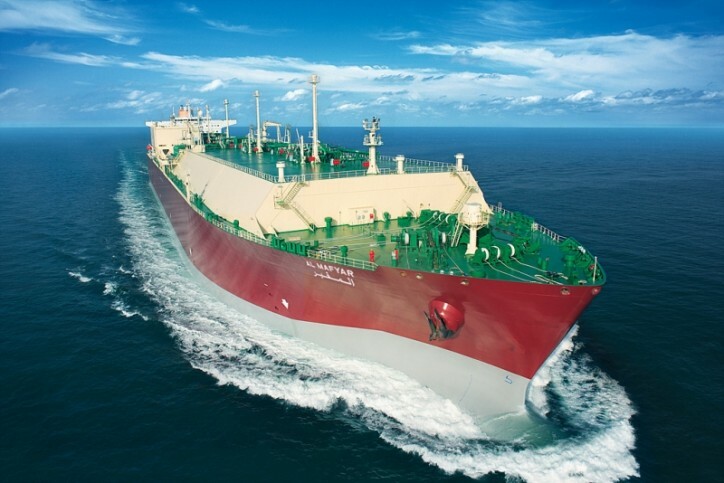 Samsung Heavy Industries Co. (SHI), a major South Korean shipbuilder, said Friday it has clinched a 215 billion-won (US$190 million) deal to build a liquefied natural gas (LNG) carrier. The contract was made with an Asian shipper, the company said in a regulatory filing. The ships will be delivered by March 2022. With the latest deal, Samsung Heavy has won deals valued at $1.3 billion so far this year to build seven LNG ships. Samsung Heavy earlier announced that it aims to bag $7.8 billion won worth of orders this year.